Rising world energy consumption, growing demand for renewable energy, concerns about global warming, and international geopolitics are all important drivers affecting the world’s energy sector. These concerns are for example reflected in the European Union’s (EU) ambitious renewable energy policy. EU’s energy policy includes binding targets for all the EU’s member states regarding more renewable energy and less carbon emissions. 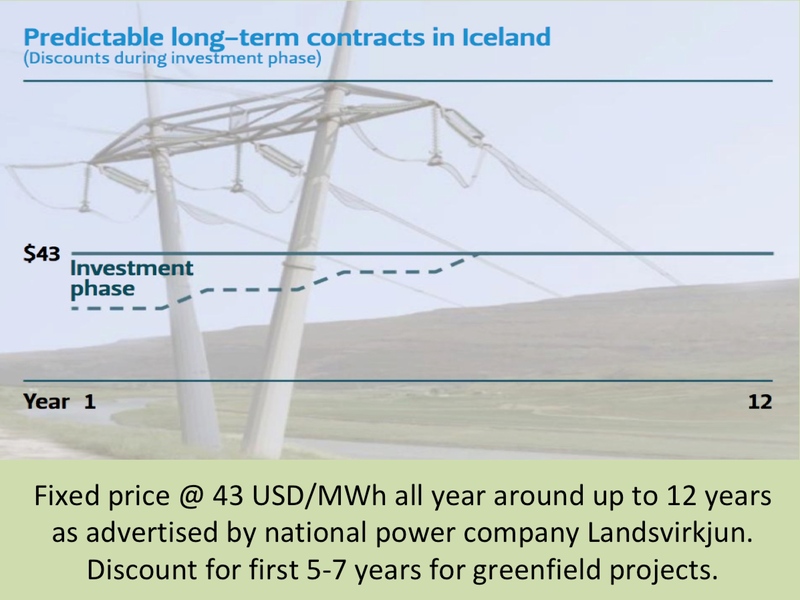 This policy is one of the drivers making Iceland’s renewable energy more competitive than ever before. For more information go to our legal section.